A sporty look on Workshops? Galloper Stud has developed a training method which you as an individual, team or organisation can get to work together with Friesian horses. Development and growth as individuals and in teams are central to our training days. The aim of the workshop is to be aware of your own behavior and your role in your organization or team. By working with horses, we gain insight into such questions as, Why am I doing that? How do I do that? Working with horses shows you a totally new method of understanding, dilemmas,paradoxes in such communication, collaboration, leadership, and especially your own behaviour. Horses mirror the person handeling it, making it an ideal mirror, even if you do feel slightly different. A sporty look on ‘leadership’. A sporty look in ‘Sales’. Can the handling of horses stimulate sale? The workshop “A sporty look at Sales force, ” let us show you the link between horses and ‘sales’. With theoretical and practical aspects, to give you the confidence you need to continue to “focus” on the future. A sporty look at ‘Friesian Horses’. In the workshop “A sporting look at Friesian Horses’ takes you as a participant in to the world of the Friesian horse in all its aspects. 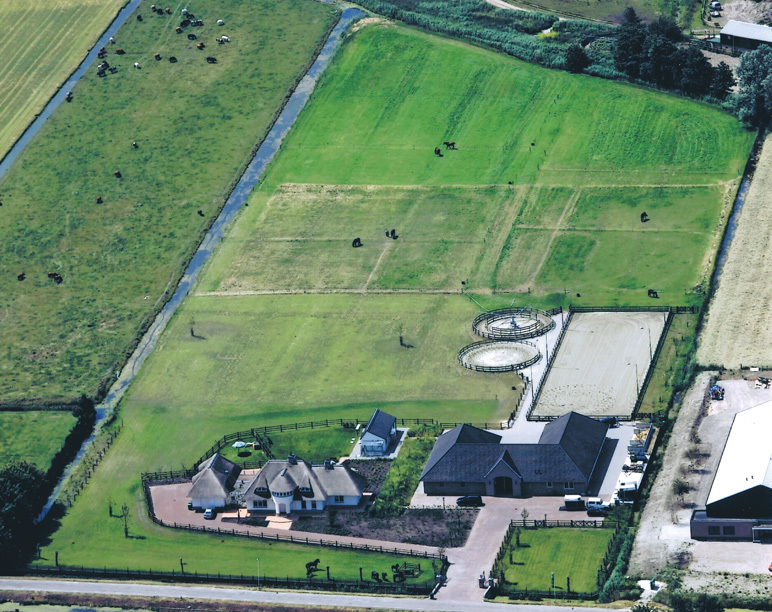 Starting from origin to the current status, we introduce you to the habitat of horses in our Stud and you will have the opportunity to work with Friesian horses. 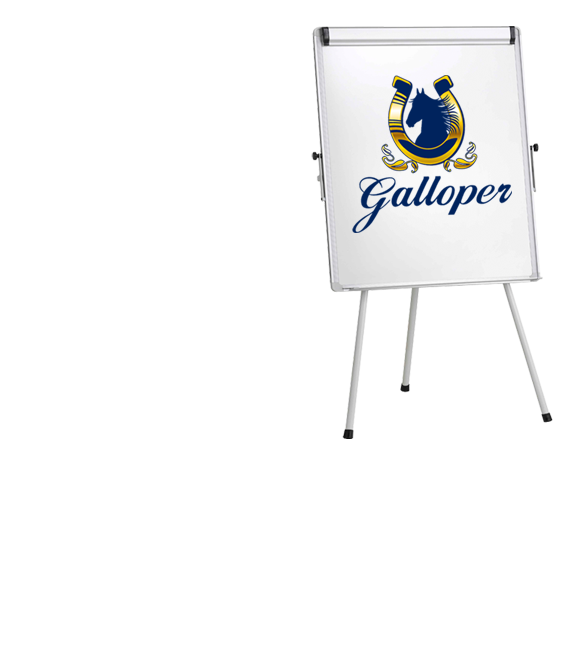 As a client you determine in advance with Stud Galloper, the purpose and subject of the workshop. A workshop ‘custom’ in a flexible environment, with enough space and opportunities for theory and practice. To learn more or want to register? Please phone or e-mail us.